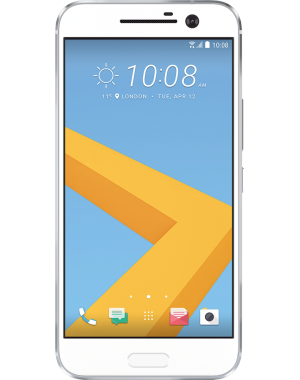 Offering cutting-edge mobile tech, HTC have a repuation for producing itelligent and reliable phones. 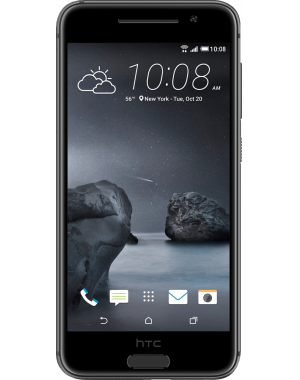 Browse our latest HTC handsets and discover impressive new features such as Alexa personal assistant, hi-fi audio, and Edge Sense technology. £364.75 total cost over 2 years What's This? A top tech giant, HTC have been making world-firsts ever since they were founded in 1997. Pioneering a range of mobile technologies, HTC were the very first manufacturer to run Android on a phone - the HTC Dream – thereby changing the face of smartphone technology. In 2007 the first touchscreen smartphone arrived in the form of the HTC Touch, and in 2010 the first 4G phone was released as the HTC EVO 4G. Continuously striving to develop, change and evolve, HTC offer customers innovative technology and guaranteed reliability. Whatever your budget, there's a HTC phone out there to suit you. HTC are well known for breaking down barriers, producing industry firsts and combining cutting-edge tech with smooth, sleek exteriors. Quality, endurance and style are at the heart of every HTC device, whether you opt for the premium HTC 10 or the bank balance-friendly HTC Desire 530. 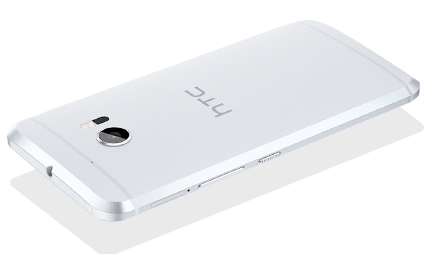 If you're looking for a phone that performs quickly, features advanced camera technology and includes a brilliant, customised approach to Android, then a HTC handset won't disappoint. 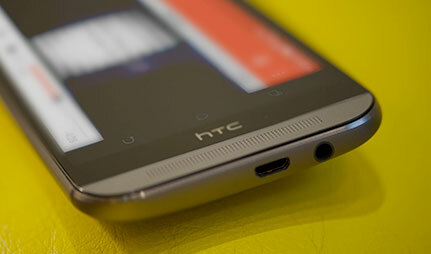 Audio is no longer an afterthought on smartphones with HTC's Boomsound. Dual front-facing speakers deliver a clearer, louder and more powerful sound than usual smartphone audio, creating an immersive listening experience. A customised interface, Sense UI blends seamlessly into the Android operating system. With a cleaner, mature aesthetic, Sense UI isn't packed with HTC-only widgets, and the company have worked closely with Google to reduce those pesky redundant apps. BlinkFeed is an exciting feature, combing news feeds from social media and publications in one handy place for quicker access. A clever feature, combining motion with finger gestures to turn on, unlock and launch the camera within seconds. 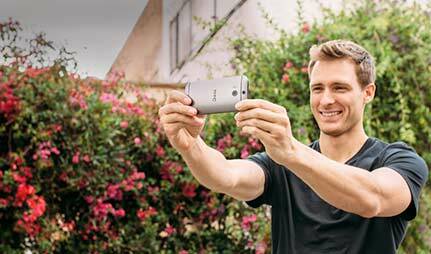 The HTC One A9 is the world's first all-metal device, carefully crafted to produce a seamless, smooth aesthetic. Inside, you'll find a 13MP camera, Android's latest Marshmallow operating system and a battery that lasts all day long. 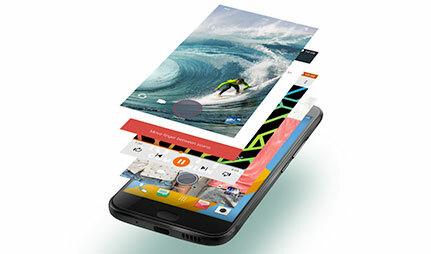 Unparalleled in performance, the HTC 10 boasts impressive specs. Technology lovers can enjoy 24-bit high-resolution sound, professional quality photos and quicker, smoother performance with this premium handset. A budget phone that doesn't cut any corners, the HTC Desire 530 has a unique finish with a soft-touch, polycarbonate body and micro splash finish. 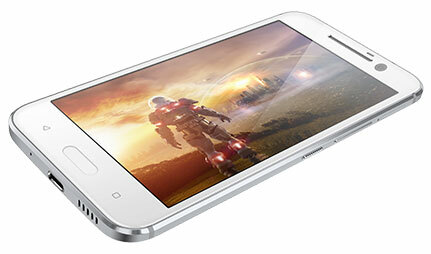 Some impressive features, like an 8MP rear camera, a 5-inch HD screen and a quad-core processor. 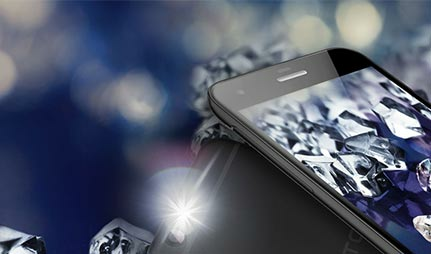 HTC strive to continuously bring brand-new technology to customers with a wide range of budgets. With so many devices available, one of our HTC deals is sure to be perfect for you - whether you're after the latest piece of tech or seek a simpler device.